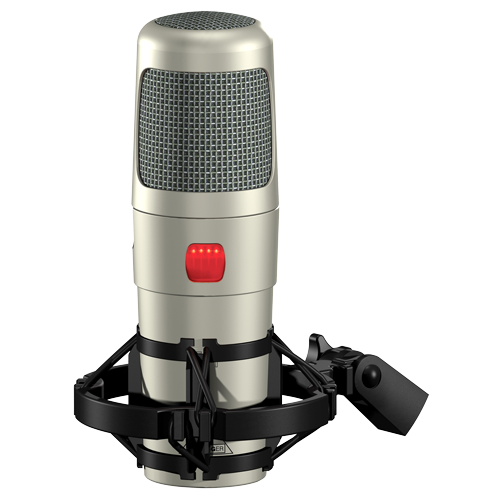 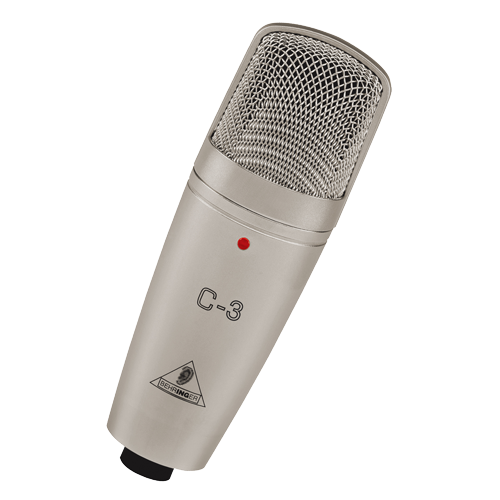 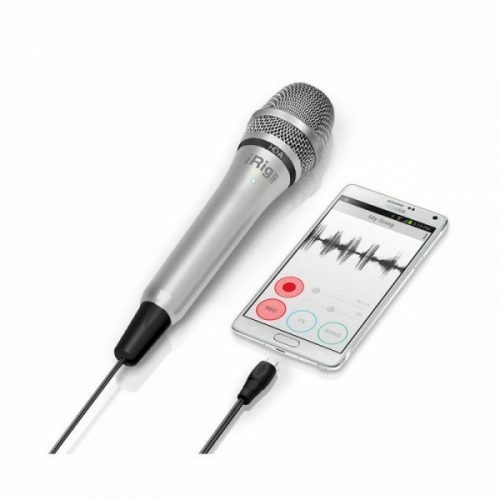 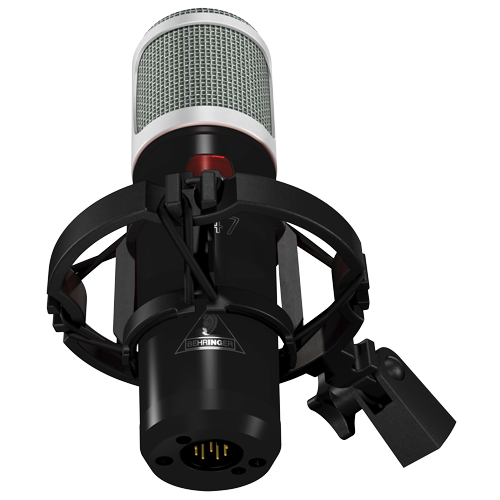 The E205U is a high quality condenser microphone with an advanced A/D and USB interface which gives you digital recording capabilities instantly with no external digital interface or software driver required. 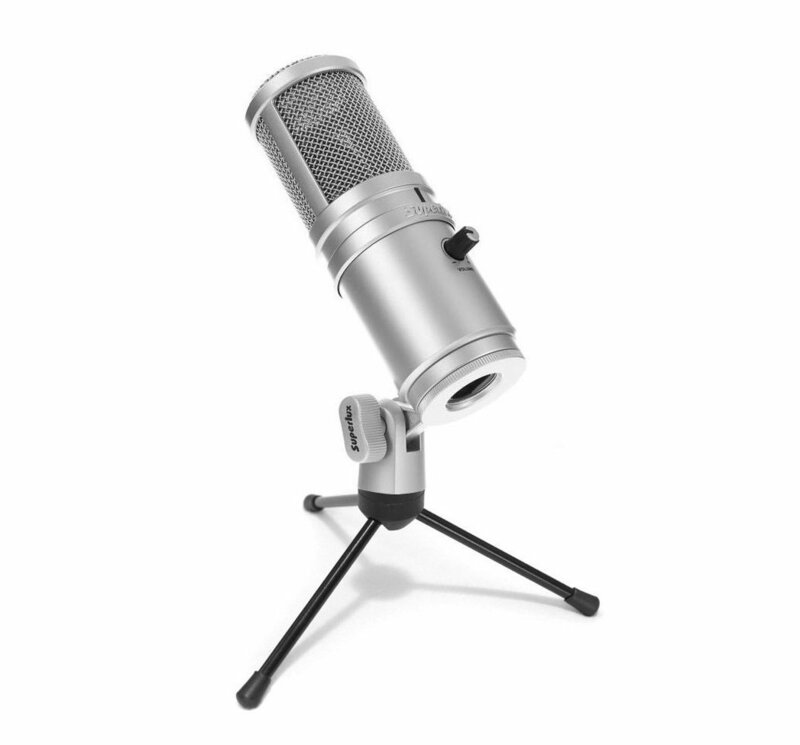 It is USB compatible with Mac, Windows, and most DAW software programs, including GarageBand. 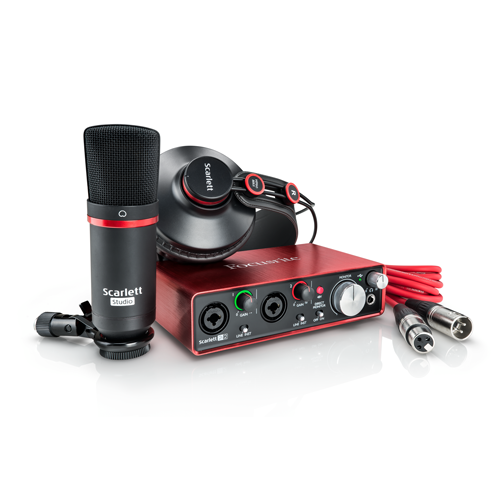 The E205U offers premium quality audio recording with ease and mobility, and with its mic stand mount adapter and 9.8 ft. (3-meter) USB cable, the E205U is a valuable kit for any project studio. • Includes pivoting stand mount, USB cable, threaded adapter and pouch.